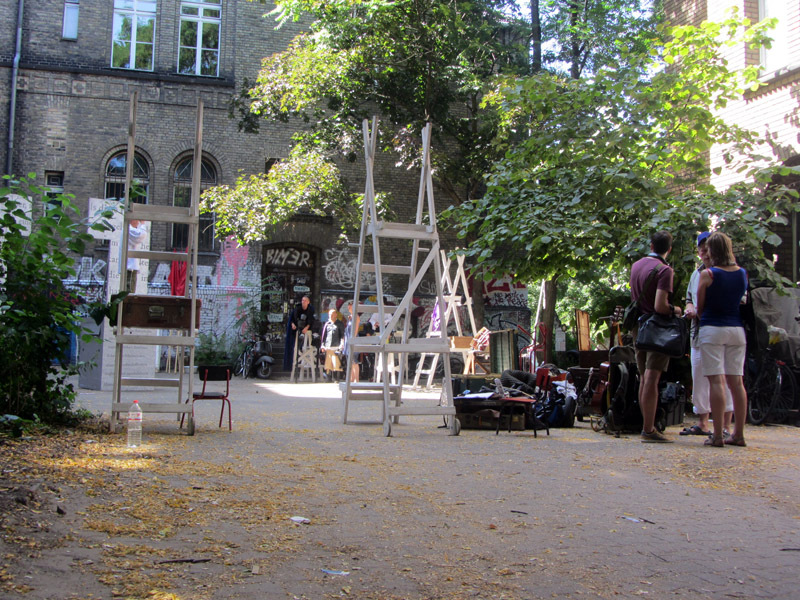 As a consequence of Berlin history, it was possible to squat different places. 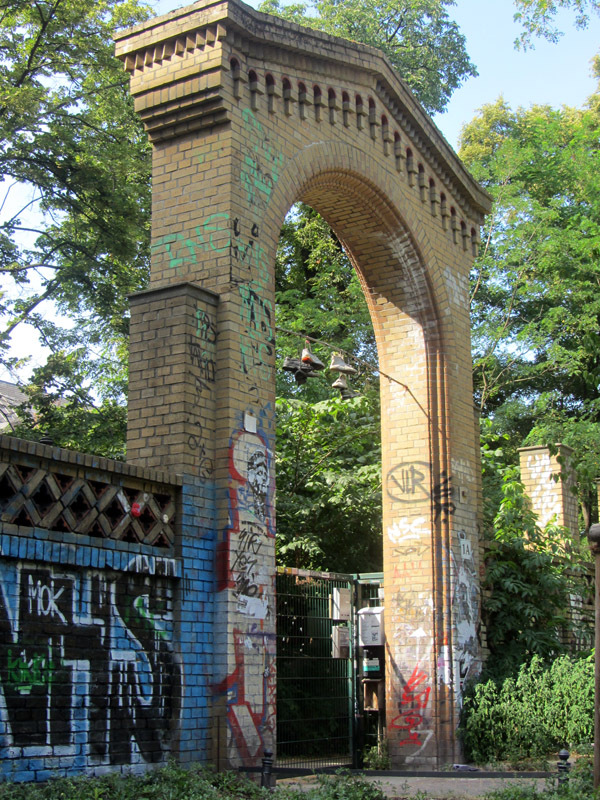 Especially in the district of Kreuzberg, which was located close to the Wall, students and other alternative people occupied uninhabited buildings. Since then, time has changed and only a few places still exist. “Georg-von-Rauche Haus”, a well-known legal area since 1971, is right now an alternative house project. The aim of the people living there is to create an international place where people with different nationalites come together and share their left-wing lifestyle 😉 Furthermore the court is a place for different art projects.